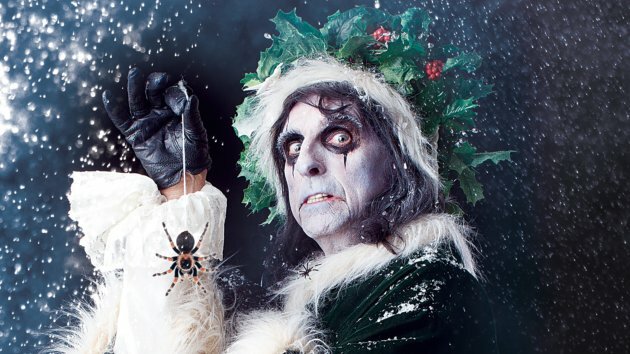 What do CS Lewis and Alice Cooper have in common? They both have made terrific, true, Christmas quotes. The quotes then. . .